Sistema Performance Project presents a concert with their Concert Band (wind, brass and percussion) in the beautiful setting of Blackfriars Hall. 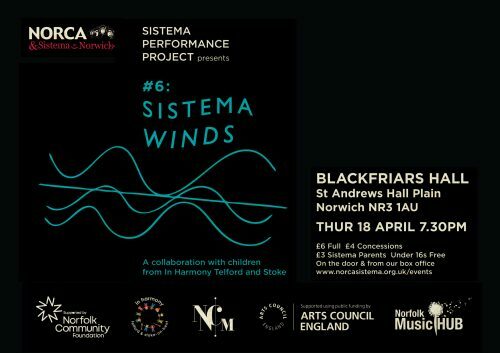 This concert includes children from other Sistema-inspired programmes (In Harmony Telford & Stoke) and is the culmination of three days of working and rehearsing together. 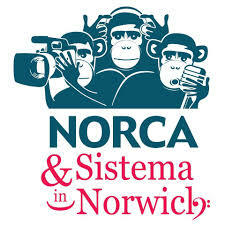 This visit has been supported by funding from the Silk Purse Fund via the Norfolk Community Foundation.